We've moved! Now located off Hannegan Rd Find us! Offices furnished & designed with your needs in mind. 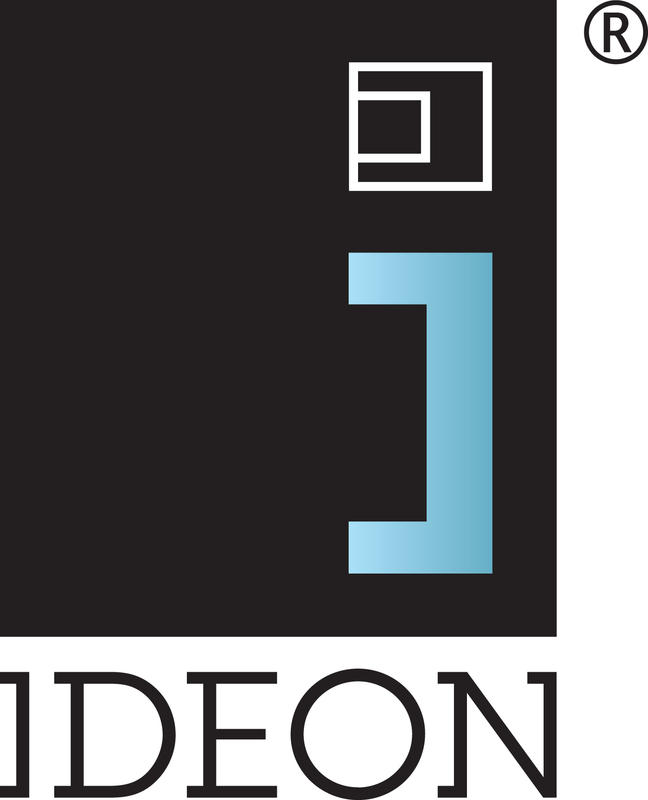 Quality office solutions & exceptional service in northwest Washington. Whether you are starting a new business, redesigning an existing one, or just need a new office chair or workstation, our office design experts will help you make sure that all elements blend together, allowing your office to look and function at its best. Table Icon Office Chair Icon Created with Sketch. Our expert staff will help you create a space that reflects your personality and values. Optimize the layout, colors and furniture in your workspace for maximum function, style, comfort, and productivity. 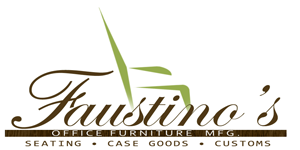 Representing premium brands, such as Maxon, DMI Office Furniture, Coriander, Office Master, and Faustino enables us to satisfy your needs – from a single chair to an entire office building. Each project is unique, and we have the products to ensure it stays that way. We can help you create a space where you, your co-workers, and your customers feel comfortable and welcome. Visit Blackburn today and start working your best! Directions to our Bellingham showroom.